On this page you will find Notices of forthcoming Parish Council meetings and other local news. 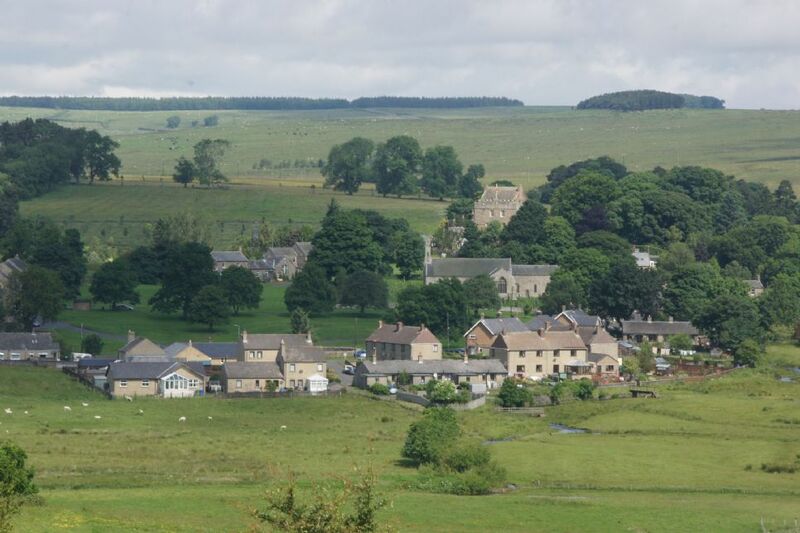 If you have items of news you would like to have included on this page, please contact Martin Chilvers, Elsdon Parish Clerk (details on the Contact Us page) or send a message using the Guestbook. I am writing to invite you to the launch event for OOT project on Saturday 27 April in the Jubilee Institute in Rothbury from 11.00 am to 4.00 pm. As you already know, Bailiffgate Museum and Gallery in Alnwick has recently been awarded a National Lottery Heritage Fund grant for the Out of Town Museum (OOT) project based in Coquetdale. OOT will focus on routes, journeys and travelling by collecting and recording memories and stories told in local voices. Photographs, audio recordings, documents and other artefacts will be gathered together for a touring exhibition celebrating the rural heritage around Coquetdale. The launch event will have lots of information about OOT and activities to get all ages involved. People will be able to see what we have done so far and have a go at recording their memories and stories. I look forward to meeting you on Saturday 27th April or in the very near future. · When everybody didn’t have a car – have a go on our old bike, how long would it take you to get to ………? · Guess the artefact – some weird and wonderful items, can you guess what they are? · Bring your words – we are collecting words as well as voices, can you tell us what they mean? Do you remember what your granny used to say - can you add words to our collection?